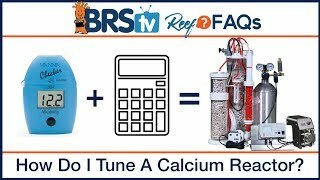 R2R FAQ: How to use multiple modules, firmware updates, and LDK probe life! 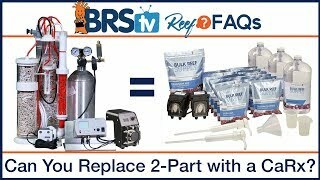 Today on Reef2Reef FAQ Randy is answering questions from the BRStv Spotlight video about the Neptune Systems Leak Detection Kit. In this FAQ we cover multiple uses on the LD1 and LD2 sensors, how often to update your firmware and how to stretch out your modules to fit your needs! 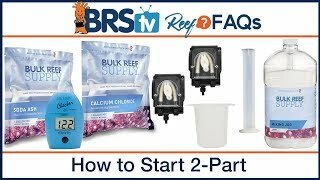 Welcome to the R2R FAQ where we answer your questions posted on the Reef2Reef.com forums from our BRStv and BRStv Investigates episodes! 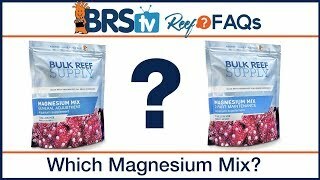 Each week we'll answer some of your questions from the larger discussion and share them with you in this FAQ format! Neptune LDK leak detection probes are excellent to let you know if there is ever a leak or overflow happening. With proper placement of the probes, you can be notified of an issue to fix it before an actual tragedy occurs. The leak detection probes can be used multiple times, and are merely conductivity sensors that when water bridges the contacts it will close the circuit changing the state of the switch in the Apex. If the sensors ever activate and get wet, just wipe them off with a dry towel and place them back in their original spot. Firmware updates come out regularly, and when viewing your Apex through a Fusion account, you can see if an update is needed and also instructions on how to update your Apex. The other excellent feature with Apex Controllers is their ability to be expanded, and even if you have tanks on multiple floors or throughout different parts of your house, you can use extended length AquaBus cables to span the distance. 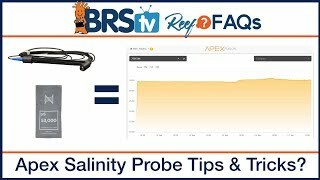 That way a single apex can control every tank in your home!